Nothing brings more joy into your family than a gorgeous and loving puppy. 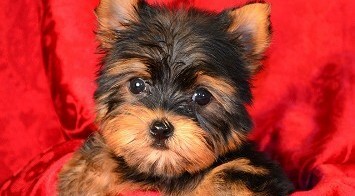 Come to FancyPups.com and discover our beautiful Yorkie puppies, including Teacup Yorkies. We are proud to offer only quality, healthy puppies. 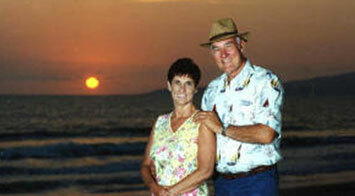 What's more, we treat people the way we would like to be treated. Contact us to schedule an appointment, or call us (281 489-3663) with any questions you may have about pricing and payment. 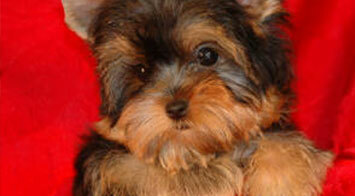 As retired educators, we have successfully bred and sold Yorkshire Terriers for more than 40 years. 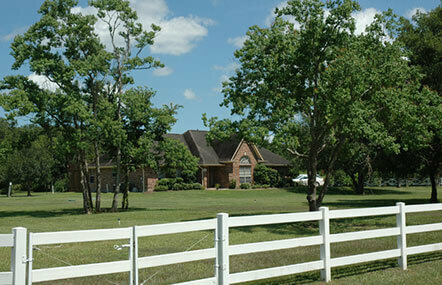 We are located south of Houston, near Pearland - just off Hwy. 288. We can't wait to help you find the perfect pup! Our house has a brick mailbox, a white fence, and a black gate. Sorry, but we do not accept checks. Hours of Operation: Call for appointment 11:00 A.M. to 7:00 P.M.
Our house has a brick mailbox, a black gate, and a white fence all around it. Please don't go to our neighor's house.